For those of you who are just getting started with CRM for Dynamics 365 tech support, you may be feeling a little overwhelmed. With our online eLearning course, Effective Strategies for CRM Tech Support, you'll get the foundation you need to effectively support this robust and customizable product. Hi. I’m Derek, IT Manager here at PowerObjects, excited to talk to you about one of our online courses, Effective Strategies for CRM Support. What makes CRM tech support unique is how highly customizable it is, along with the wide range of platforms it’s available on. Here’s a preview of five things you’ll take away from this course. It’s not necessarily about having the right tool for the job when it comes to troubleshooting CRM tech support. It’s really more about identifying a scope and understanding the issue so that you can provide a solution for it. It’s not that troubleshooting CRM is all that complex. It’s really understanding what those common issues are so that you can tackle the larger ones later on. 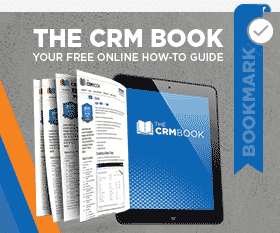 There’s a wealth of PowerObjects resources available to you at the blog, webinars on demand, and The CRM Book. Go ahead and Bing it. I can see why people would be intimidated of CRM. There’s an extensive amount of functionality, but understanding the foundations really brings it back down to the basics and you’ll learn that through the course. When you have that complex issue and you’ve exhausted all your resources, I have a phenomenal team here to help you. Just open up a billable support ticket. We’re here to help. Register for our Effective Strategies for CRM Support. 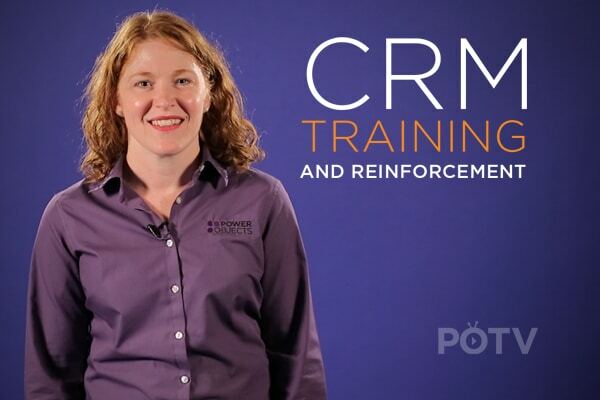 Hit our webpage for our support offerings, and thanks for watching, The CRM Minute. December 14, 2016 Joe D365	Be the first to comment. Reinforcing your CRM training and education is a critical piece to implementing Dynamics 365. February 22, 2017 Joe D365	Be the first to comment. 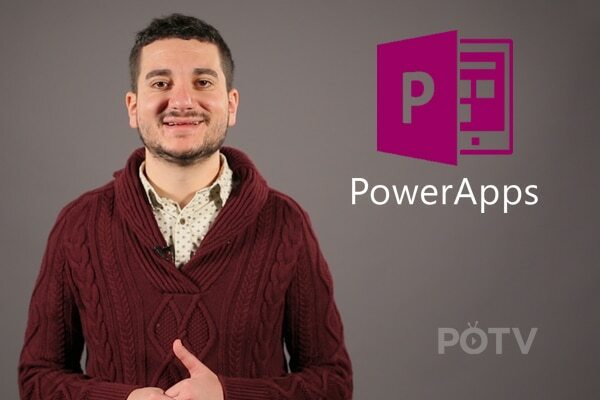 Microsoft PowerApps is great new tool that lets you create custom mobile apps without any coding or development experience. May 10, 2017 Joe D365	Be the first to comment. 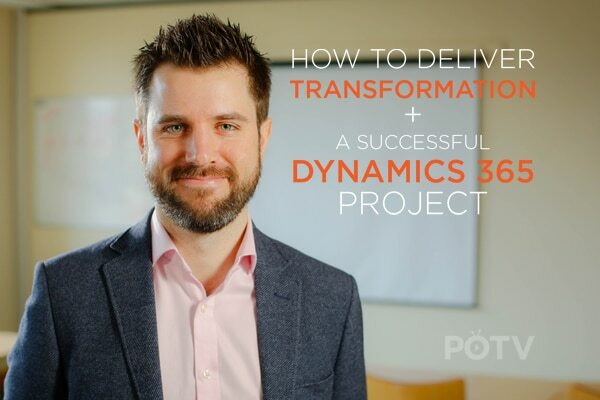 In this episode of The CRM Minute, hear from Paul about how to deliver digital transformation at the same time as delivering a successful Microsoft Dynamics 365 project.